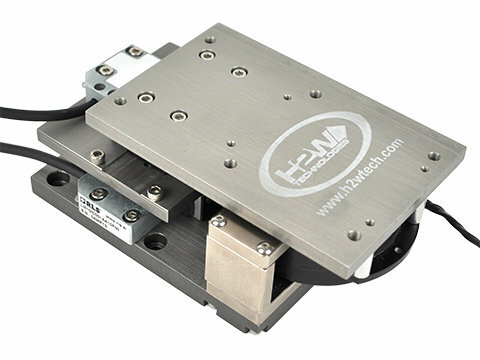 H2W Technologies is a leading manufacturer of linear motors and positioning systems for precision motion control. 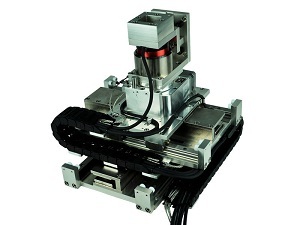 We offer the largest selection of linear motion technology worldwide. We specialize in custom solutions, should you not find a standard product that meets your needs.